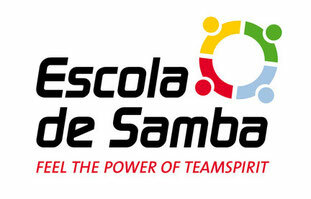 Save the date - escola-de-samba2s Webseite! The year 2018 is not over yet, but we already have planned our Escola de Samba Taster Workshop Tour through Germany. So far, we have already scheduled three corresponding events for the Rhine-Main area, for the Cologne / Bonn / Dusseldorf area and for Munich. You may consider your annual planner for 2019 and make a note of the appropriate date for you. As soon as we have booked the other event locations binding, we will inform you about it. The special thing about our next year's series is that we will do our taster workshops together with partner companies. 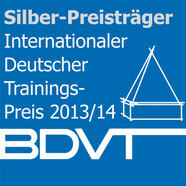 We will also inform you shortly about the individual project partners and their contribution to the taster workshops. We are looking forward to a series of great events and to drum with you.